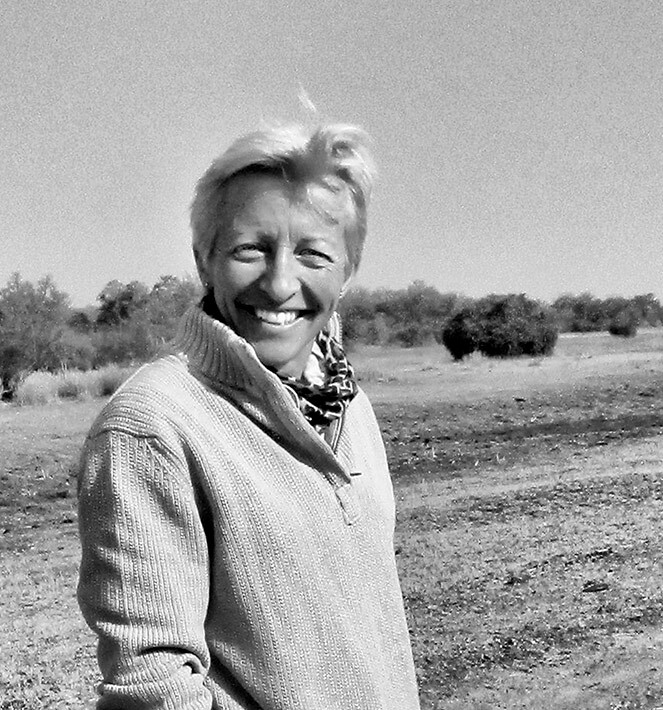 Deb established Mapazi Camp to offer the type of bespoke safari she personally enjoys: walks tailored to the ability and interests of each individual party; every guest involved in the interpretation of the bush, following the action, having fun and honing their own safari skills in the process. Born and educated in London, Jane was inspired by her Mum to explore the wider world, which in turn nurtured her sense of adventure and deep interest in the nature. For twenty-five years Jane combined her successful career in the City of London with wonderful adventures in some of the world’s wildest places. 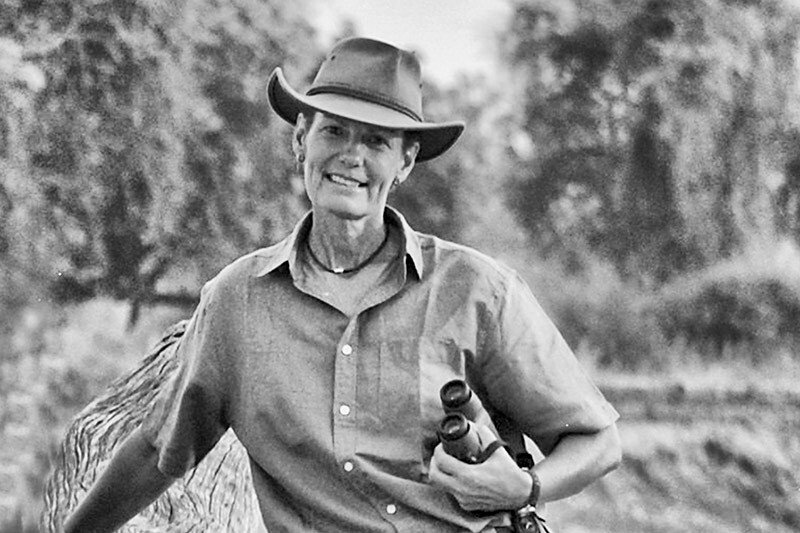 It was during her safari trips to Africa that Jane became captivated by the beautiful wildlife found on this continent and in particular the wonders of South Luangwa. 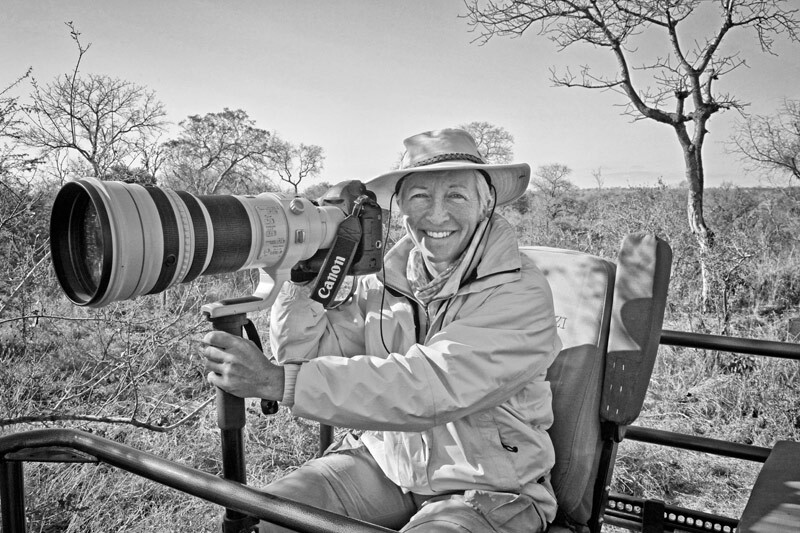 On her travels Jane extended her love of photography to wildlife and nature, a passion she has seriously developed over the last 16 years. In 2017, after a long and successful business career in London, the opportunity to embark on a new challenge presented itself. The chance to work with renowned guide Deb Tittle in designing, building and running Mapazi Camp was too good to miss. So Jane decided to follow her passion and immerse herself in the bush. 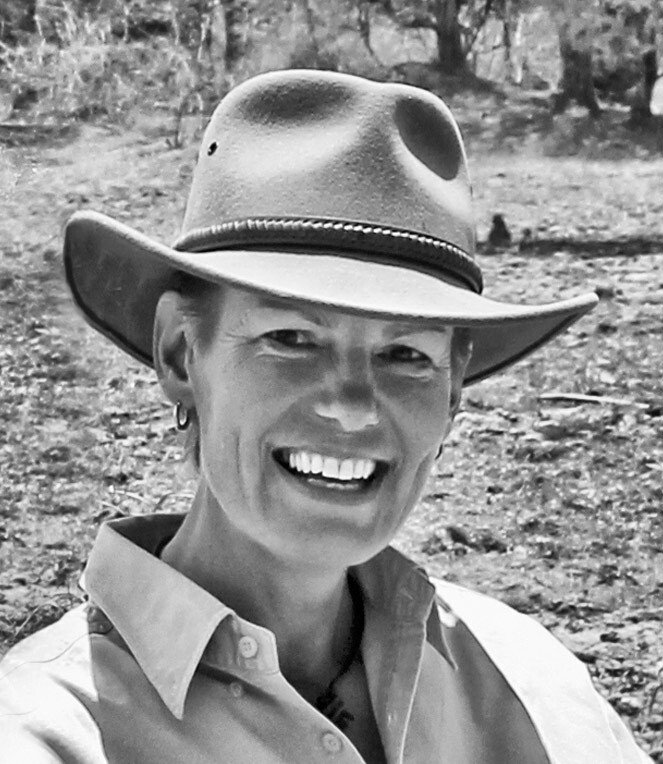 Jane brings not only her extensive commercial experience to Surefoot Safaris but also a level of practical knowledge and skills that have been invaluable during the design and construction of the camp. 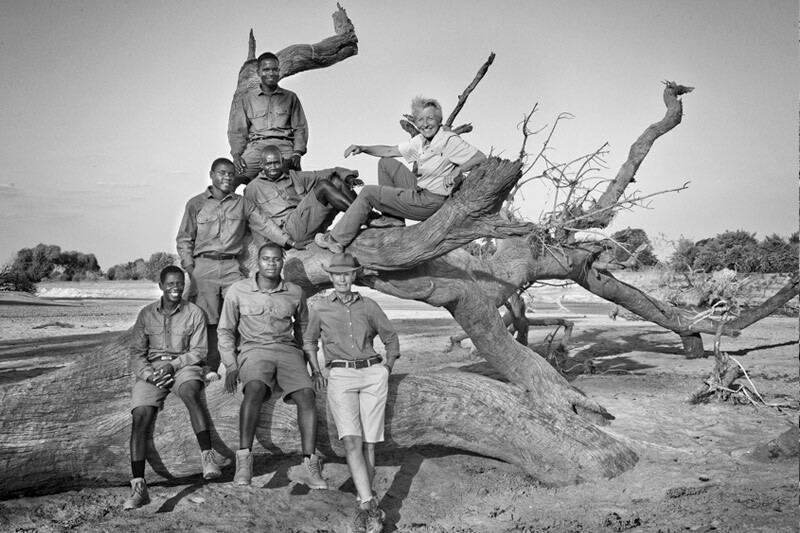 Aside from creating a wonderful experience for visitors to South Luangwa, Jane hopes that the location of Mapazi Camp will do it’s bit to help protect this beautiful area. Ultimate Luangwa 2019 is available as a package – stay 8 nights pay 7!